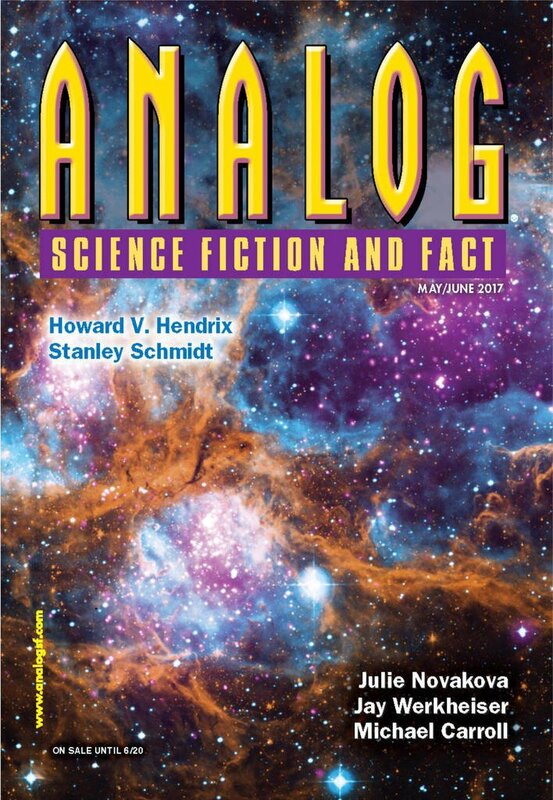 "The Final Nail," by Stanley Schmidt [bio] (edited by Trevor Quachri), appeared in Analog Science Fiction and Fact issue 05-06|17, published on April 20, 2017 by Penny Publications. 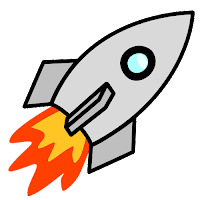 Pro: The alpha-gal allergy described in the story is real, as are gene-drive techniques. Griff and Genie are likable characters, and it’s fun following their research. And, of course, they stop Darlene, so it has a clear and complete plot. Con: We see everything coming a mile away. Griff dreams about Darlene, so we instantly suspect she’s behind all this. When Griff and Fred discuss the mystery of the missing ticks, they complain about the unusual abundance of mosquitoes, so we immediately know a) it’ll be mosquitoes and b) probably genetically engineered ones. Some of the dialogue is hard to believe. Not badly written, but just hard to believe. Darlene wouldn’t concede any points to Griff, for example. She’d either deny the farm animals couldn’t live alone or else she’d insist people would keep some for show, like they do with horses. Likewise, the whistleblower makes Griff’s job a little too easy.